Registration is open for fiddlekids 2017! Now in its twentieth year, fiddlekids is a unique, fun-filled summer day camp devoted to traditional fiddle music. We welcome young violin students and fiddlers, ages 7 to 15, with at least one year of playing experience. No previous fiddling is required. Camp is divided into skill-based groups of roughly 15 fiddlers, and each child attends classes with three of the camp's fiddle instructors. 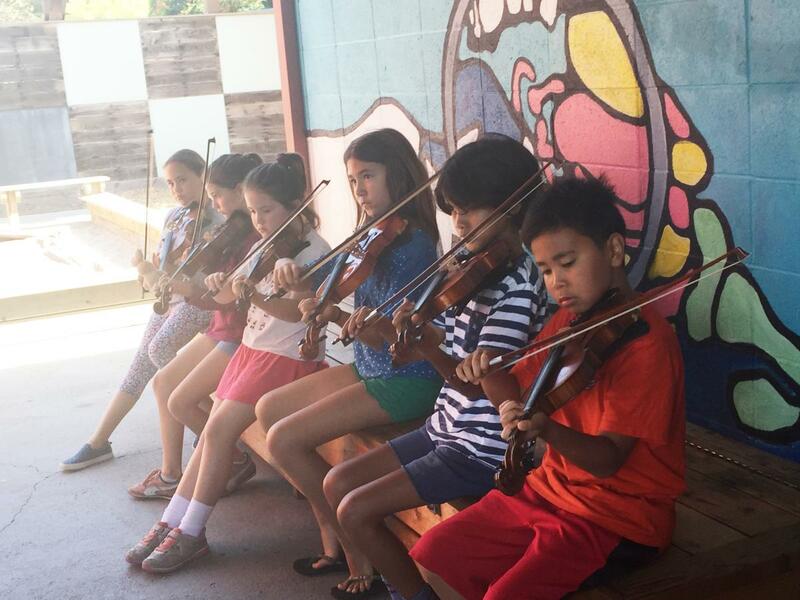 Our camp is a great opportunity for children to explore and learn a wide range of traditional fiddling styles—bluegrass, American old-time, Appalachian, Irish, Scottish, Cajun, Balkan, Scandinavian, jazz, swing, and blues—through tunes, songs, dance. Boasting a superb teaching staff and a wonderfully supportive atmosphere, fiddlekids has introduced hundreds of youngsters to the lively and delightful fiddle repertoire. We’ve also inspired many of our alumni to enjoy a life-long relationship with their instrument, traditional fiddle music, and folk music culture. 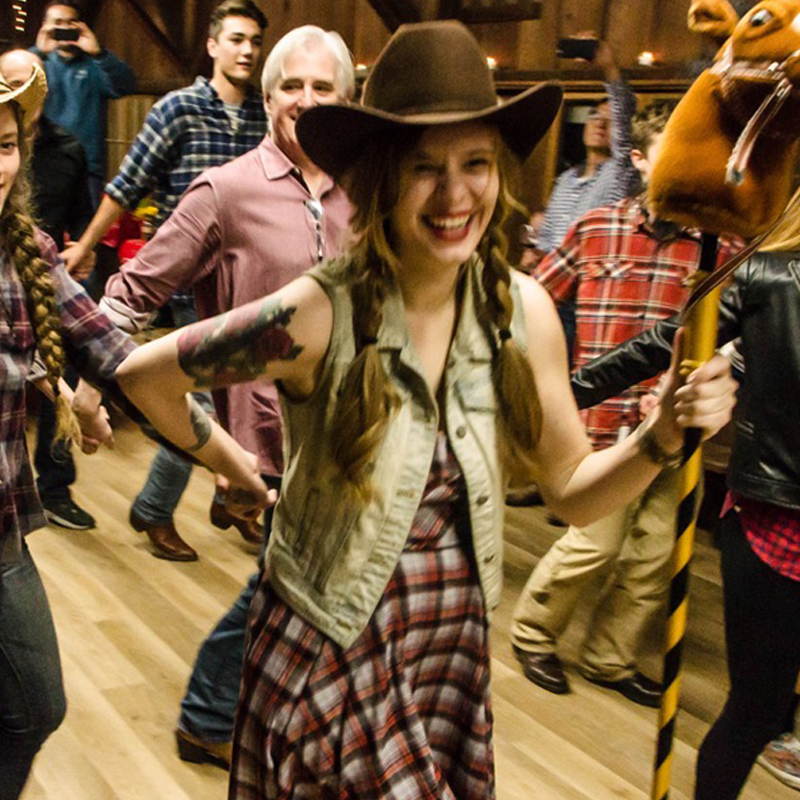 In addition to fiddling, the camp offers dance and art classes in age-based groups that provide good old-fashioned fun and deeper connections with traditional music. Camp culminates with the fiddlekids recital, an exciting public performance on the Freight & Salvage stage. This lovely show highlights the kids' accomplishments across a wide range of fiddling styles. By the end of camp most kids have memorized three to six tunes, and they'll fiddle most of them at the concert. The performance also showcases dances learned from our dance instructor. We'll have the kid's beautiful artwork, created under the guidance of our art instructor, displayed in the lobby. When camp starts we'll email a link that provides access to the collection of instructor-made recordings for this year's camp. The collection includes fast and slow recordings for most tunes. Please encourage your young fiddlers to listen daily, at home and/or during the commute to camp. They'll learn their fiddle tunes faster and more easily with repeated listening. A brief nightly review will yield a much deeper grasp of the material, and a head start for the next day. Many parents say, "This is the first time I've seen my kid come home after any class and want to practice!" After camp each fiddlekids family receives music notation for all fiddle tunes taught, plus some tunes that were recorded but untaught, usually about 24 tunes in all. The notation allows the kids to review the music, to understand it from another perspective, and to work on favorite tunes that the other kids learned. 1809 Bancroft Way, Berkeley, CA. Julian Smedley is the camp director for both weeks of fiddlekids. A brilliant swing-jazz fiddle player and a veteran of the fiddlekids teaching staff, Julian possesses great expertise balanced by a down-to-earth teaching style and effortless patience. The kids love his inventiveness, spontaneity, and wit, and also his swingin' impact on camp. Julian currently coordinates the music programs at the Seattle Waldorf High School, and is co-founder of the 2017 Centrum Vintage Jazz workshop. He also maintains a full schedule as a music producer, recording artist and performer in the Pacific Northwest. Kaila Flexer is mesmerized by the music of the Balkans and Eastern Europe and loves sharing it with her students. As a performer, Kaila founded and recorded both original and traditional music with bands Third Ear, Next Village and duo Teslim (with oud player Gari Hegedus). She maintains a thriving teaching studio in Oakland and travels afar to teach workshops and music camps. Kaila is currently taking a break from performing to compose and record. Karen Heil, a skillful, fun, and enthusiastic teacher, is an expert fiddler and guitarist with a special love of old-time southern American fiddle music. 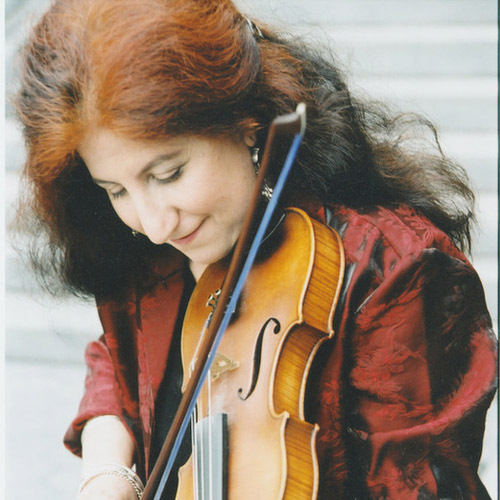 Karen has been part of the teaching staff at the Festival of American Fiddle Tunes, Grass Valley Camp, Lark in the Morning Camp, Austin Old Time Festival, the Gainsborough festival in the UK, and the Freight's own ongoing classes. She performs and records with the acclaimed Old Time band, the Bucking Mules, and on the West Coast as KC & the MooNshine Band. A natural livewire, she brings lots of spark and current to fiddlekids! Leslie Keir has taught Art to kids for many years in schools, camps and residencies [16!]. Her teaching style is fluid, supportive and highly collaborative. Beholding the ways that each artist responds to ideas and materials continues to delight and inspire her. Via a strange coincidence Leslie is also an old time fiddler, guitar player and singer; teaching at fiddlekids will combine many things that Leslie holds most dear. Finn Magill is a two-time finalist at the All-Ireland Championships, and he is proficient in several genres. He has toured the U.S, Europe, Africa, and Brazil performing Irish, bluegrass, jazz, oldtime and Brazilian choro. 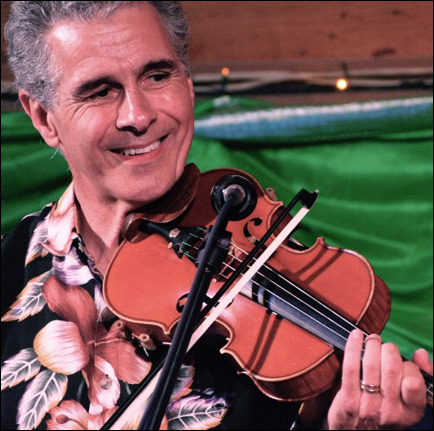 Finn has collaborated with numerous world class musicians over the last ten years, such as John Doyle and members of Lúnasa, and has served as an instructor at over a dozen fiddle camps around the U.S. and Canada. Based in Rio de Janeiro since 2014, he is an ambassador of Brazilian choro music and has two groups, Violino no Choro and O Finno, which he tours internationally. Caroline McCaskey's enthusiastic teaching style has fostered a love of music in both children and adults for over 15 years. 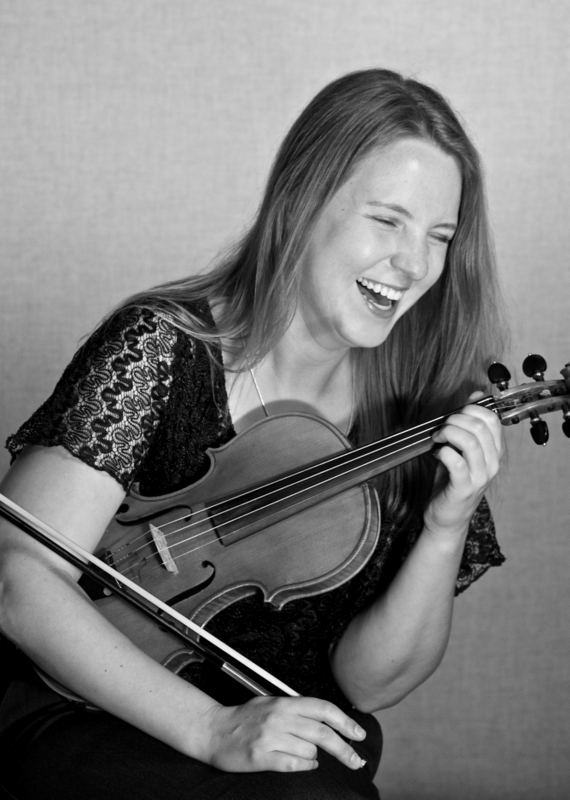 Caroline joined the San Francisco Scottish Fiddlers at age 12, and went on to tour Northern California for 7 years as the leader of the Fiddlerats contra dance band. She is certified by the Suzuki Association of the Americas for Violin books 1-7, and now teaches Suzuki violin full time at Bristol Elementary School in Colorado Springs. Caroline began as an assistant at fiddlekids in 2002, and joined the ranks of the Instructors in 2009. Exciting news: Caroline's books AltStrings Fiddle Method for Violin Book 1 and Book 2 came out this spring! Suzy Thompson fell in love with hillbilly ragtime and blues fiddle music in 1976, when she first heard 1920s era recordings of the East Texas Serenaders and the Mississippi Sheiks. She is considered one of the foremost fiddlers in that old-time fiddle mix of classic ragtime and country blues, as heard on Stop & Listen, her solo CD on the Arhoolie-Smithsonian label. 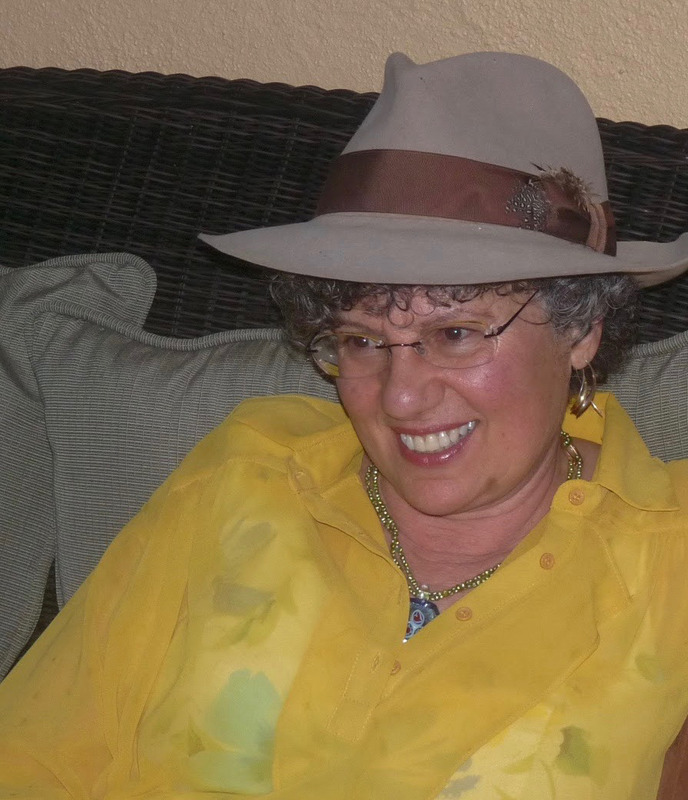 Suzy has performed and recorded with Jim Kweskin and Geoff Muldaur, with Del Rey, with her husband, renowned flatpicker Eric Thompson, and in various groups including the Todalo Shakers, Thompson String Ticklers and the Any Old Time String Band. She has taught oldtime blues and ragtime fiddling at Festival of American Fiddle Tunes, Swannanoa Fiddle Week, Centrum Country Blues Week and Montana Fiddle Camp. fiddlekids is made possible through the generous support of the Bill Graham Supporting Foundation.